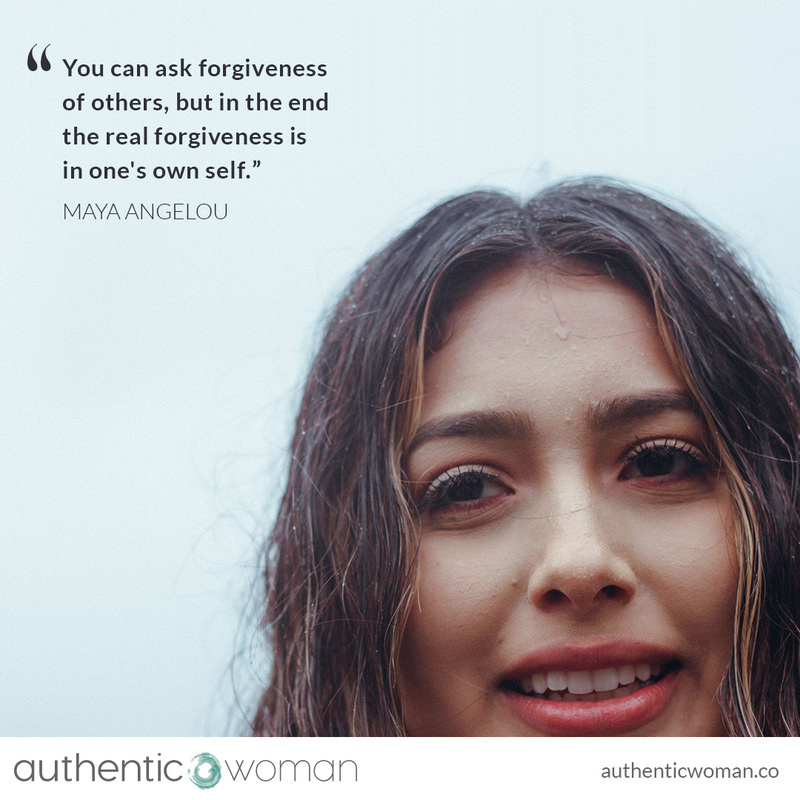 Of all of the difficult things that we must learn to do in this life, forgiving ourselves is so often one of the most difficult. In my experience this is because in order for forgiveness to happen, I have to let go of something. If I make the choice to forgive myself (or another) I have to face pain. I simply have to hurt. And we all know how easy that is (not!). Why has it taken me so long to realise and face the fact that it is not always possible to avoid hurting others, even when I am doing the best I can? Sometimes we must make difficult, hard-won, unpopular decisions based on our ethics, values, obligations and beliefs. When we make these decisions, perhaps even choosing the lesser of two (or more) evils, we can expect that not everyone is going to like our decisions. And we can also expect that our decision may hurt someone. That someone may be a person we dearly love, respect and admire—someone we are close to. Enter pain and hurt. Can I allow this to be followed by self-compassion and self-forgiveness? Can you relate?